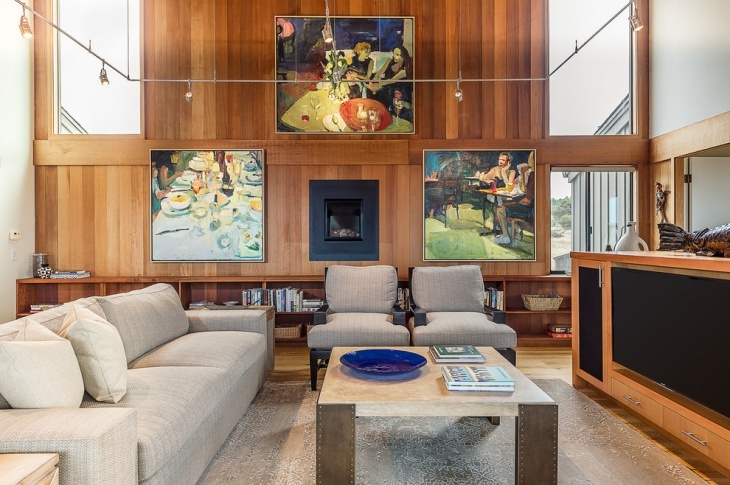 This living room wall has a canvas wall art which has been segregated in three different frames. On the other side of the wall is another wall art design which is a sketch of a boy. It represents the mid century culture. 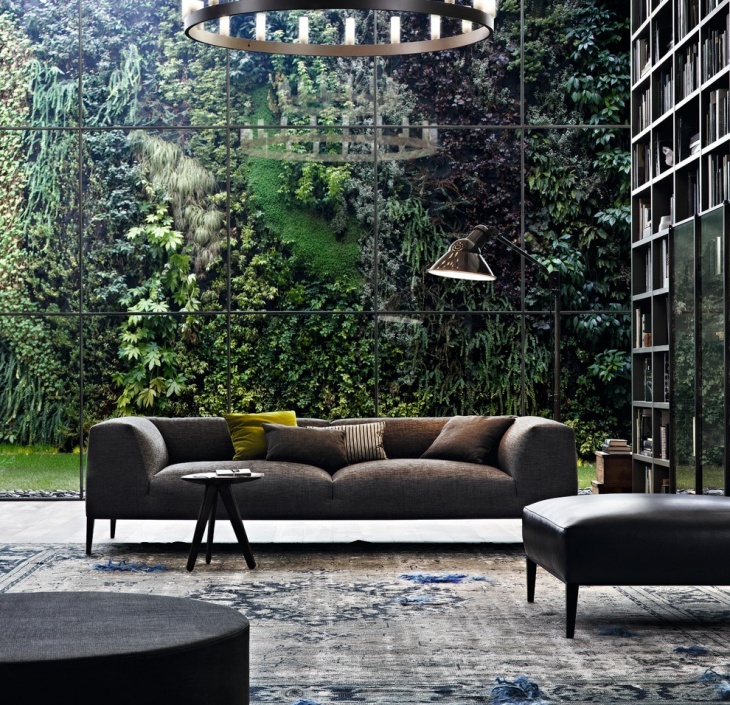 To complement the wall art is the blue colored rug placed in the center alongside comfortable sofas. 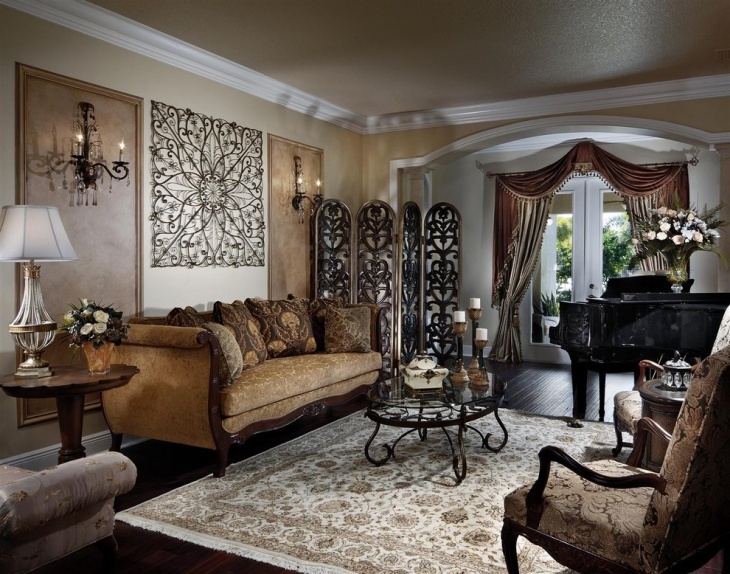 This beautiful living room which is pretty large and spacious contains an oversized wall art in beige color. 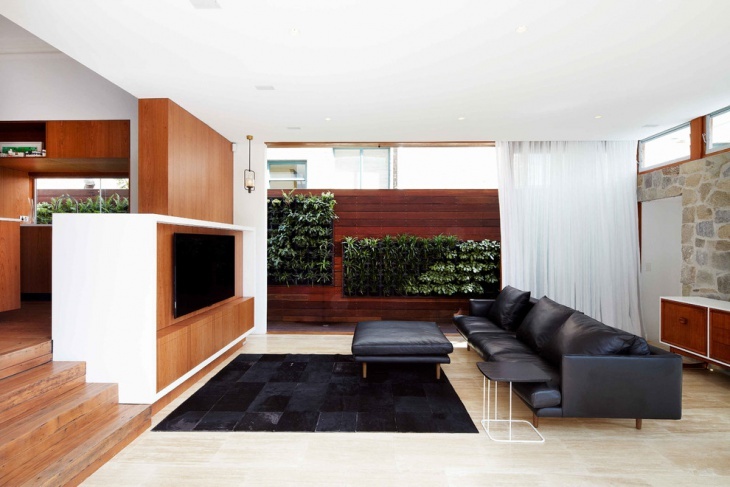 This is an urban style house which also features rustic décor in dark colored sofas, coffee table and so on. It complements extremely well with the rest of the décor of the room. 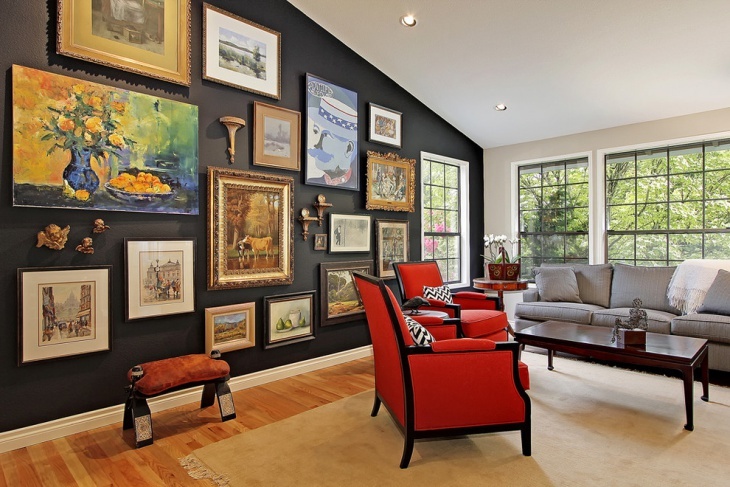 This room contains several types of wall arts in a room. It has a lovely combination of beige and brown that makes the art even more intense. 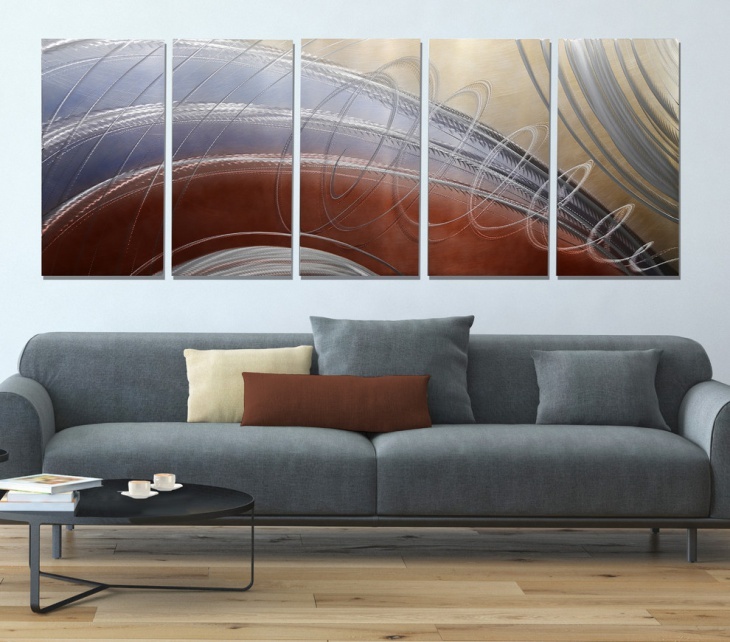 It has metal wall art that complements well with the entire décor of the room including the rug. 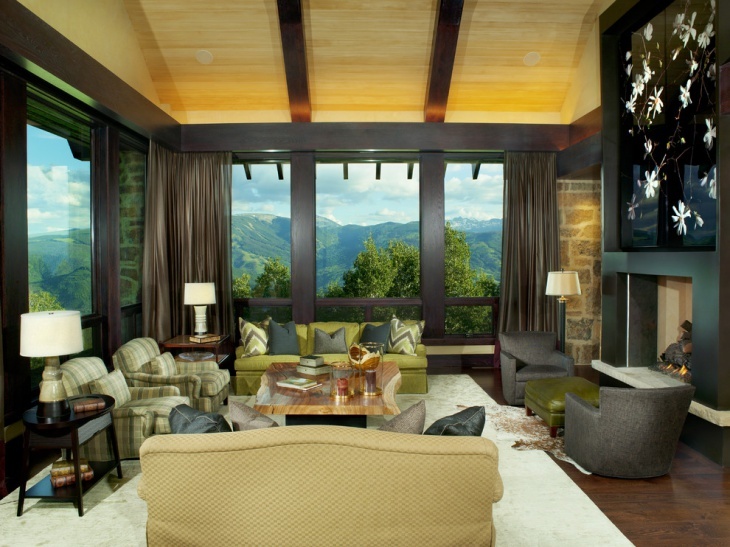 This living room wall contains natural scenic wall art which gives the feel of nature. 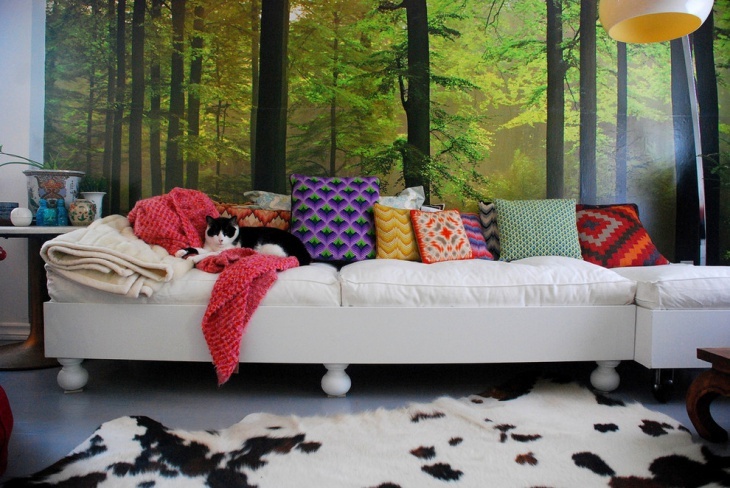 Next to the living room is a twin mattress sofa in white complementing the entire look of the room. 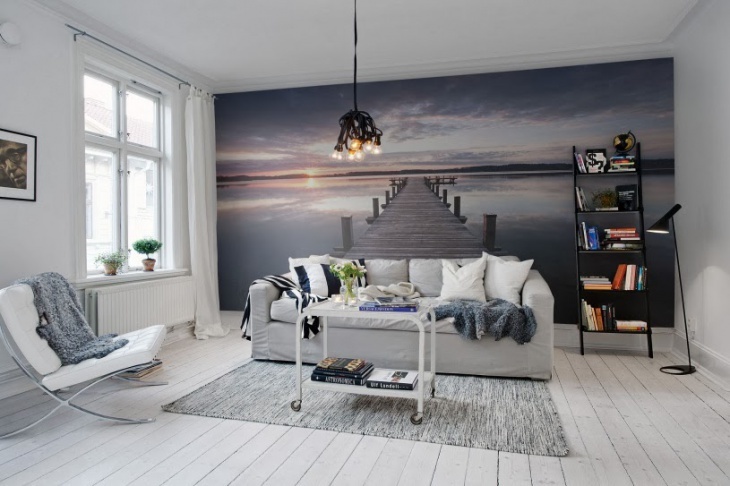 This eclectic living room wall mural is a very unique one. 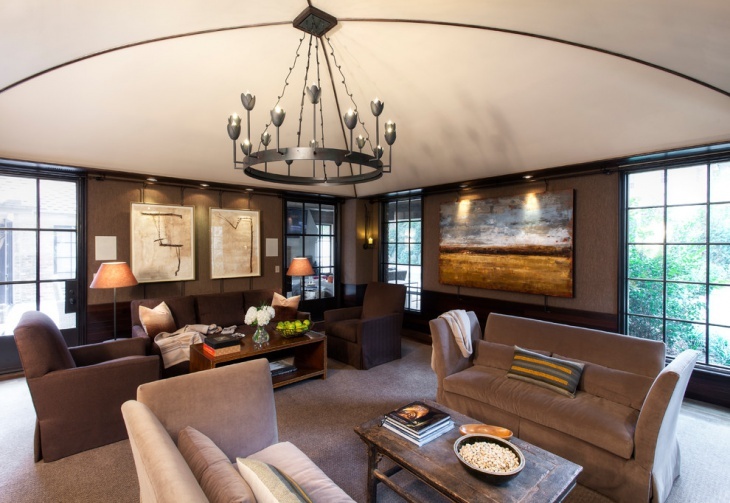 This living room with a wall hanging is a nice décor idea that can be incorporated inside the house. 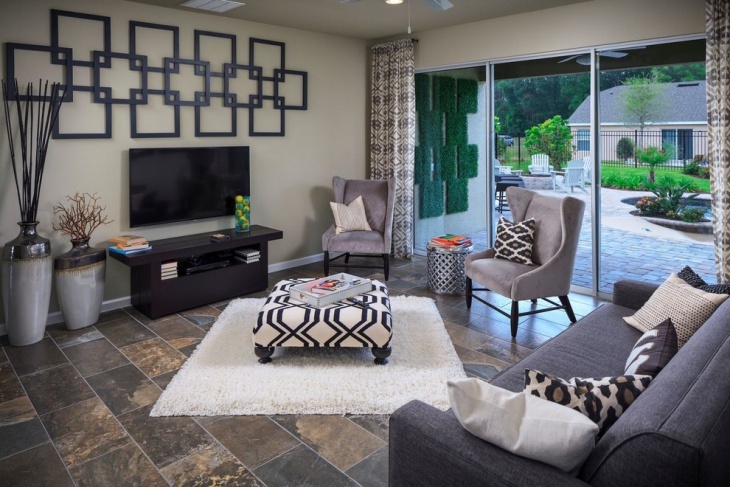 The room has a white and black color scheme with dark grey colored sofas, a wall mounted TV and an animal print carpet in white. The curtains are hung next to the glass enclosed doors. This white and black wall art in a contemporary hall way is very inspirational and represents the sea wave art in black and white. 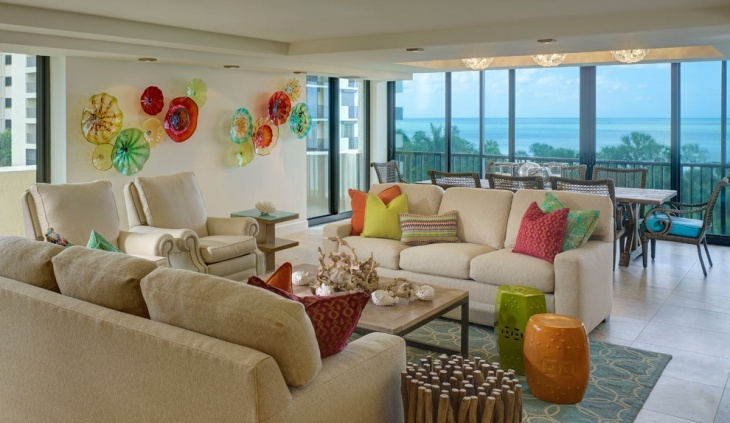 This living room also has special featured white wall tiles on one side of the room where in wall frames are also placed with the same theme. 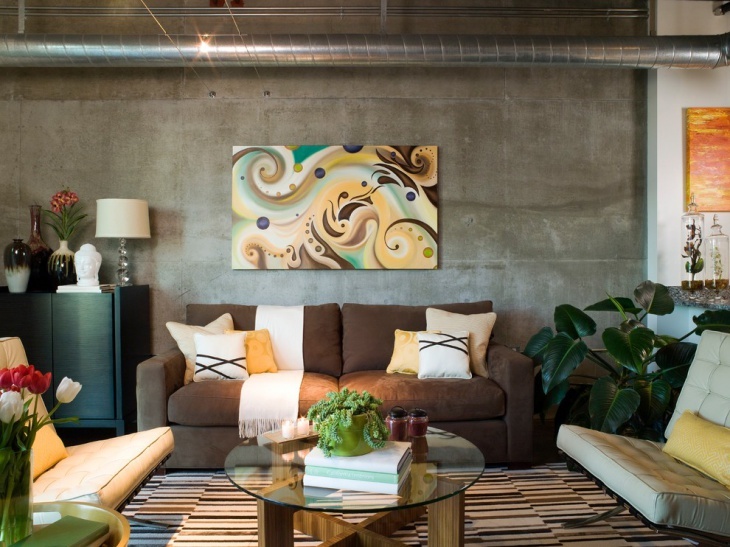 This modern living room has a colorful wall art in spiral design. The design is not large but it is very effective. 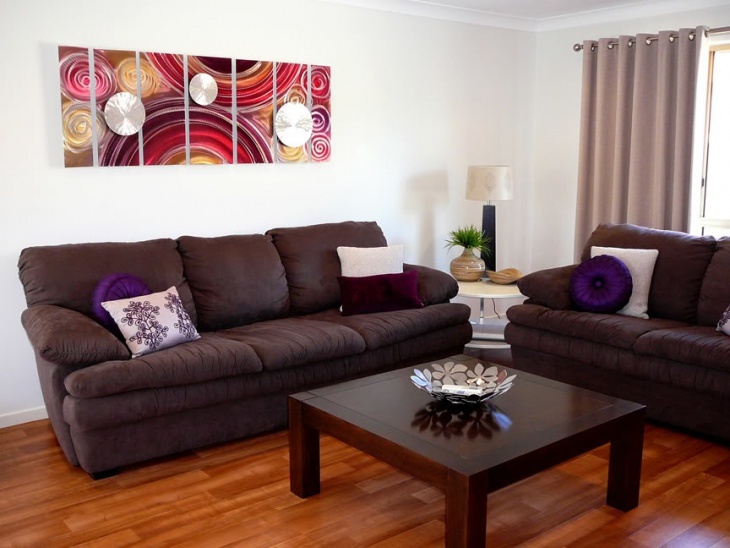 The color of the sofas is chocolate brown and it has hard wood beige flooring and center rectangular shaped coffee table to flatter the décor of the room. This gorgeous wall art has a dark blue wall with dots in colors like beige and white. This little room is perfect for the kids which also feature a small cot for the babies to sleep. It has a white and blue printed large rug that matches with the wall art. 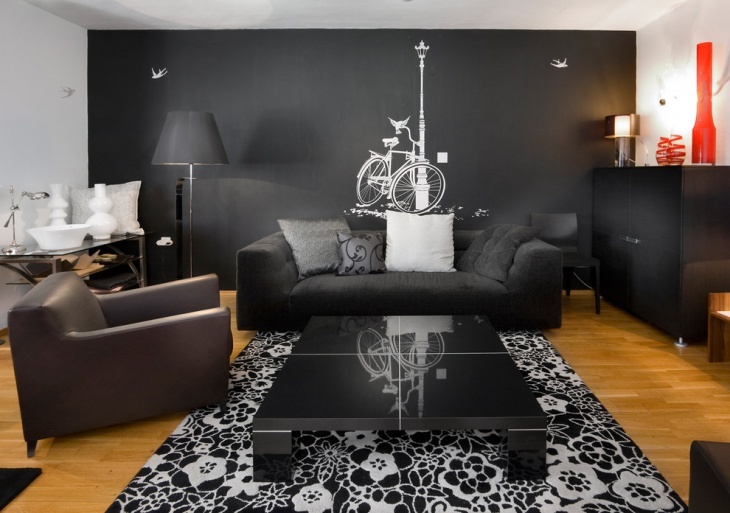 Living room wall art is one of the most effective ways to enhance the appearance of the living room. 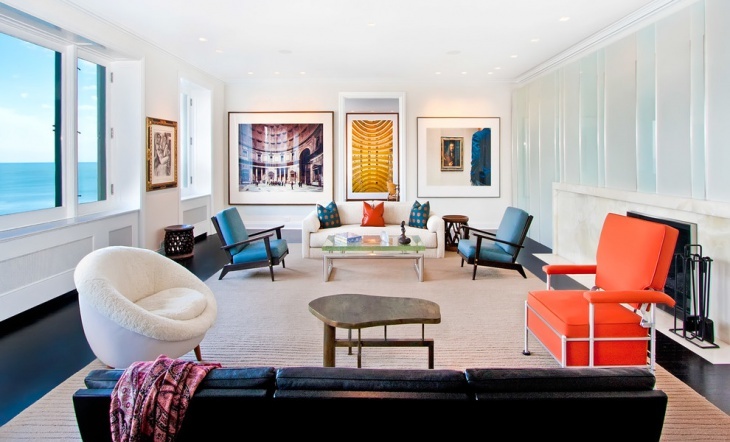 It further adds artistic element in the living room of a house. 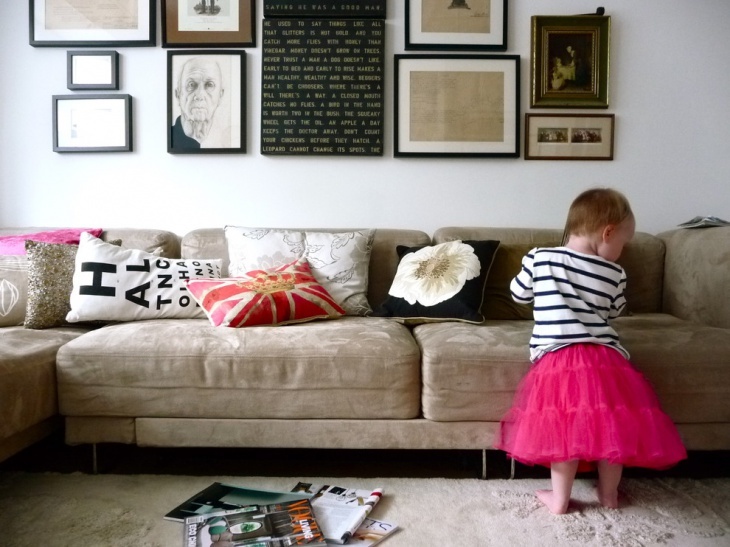 You could draw inspiration from the above living room wall art ideas and implement them in yours.